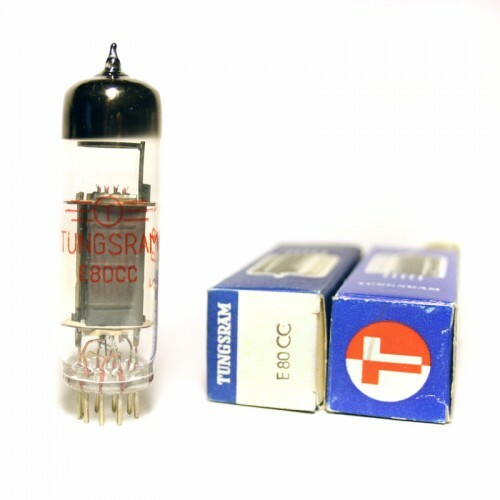 Tungsram ECC82 - NOS, NIB, in original boxes. 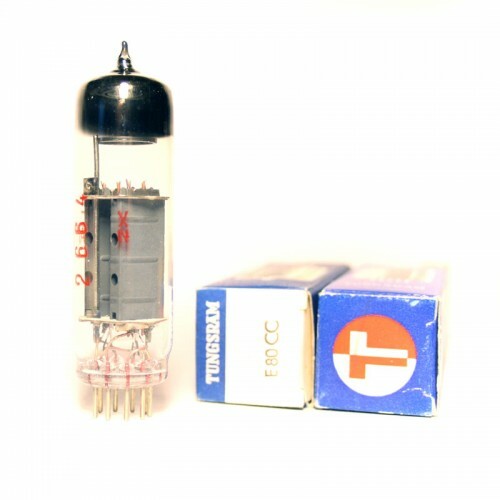 You can find E80CC in Telefunken, Tab, Siemens, EMT preamplifiers. 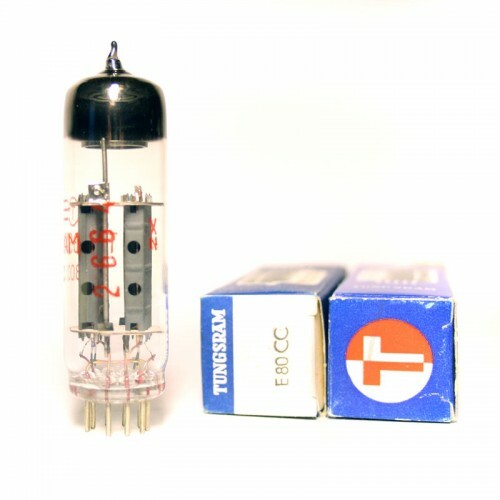 Best sounding tubes from the East Europe.